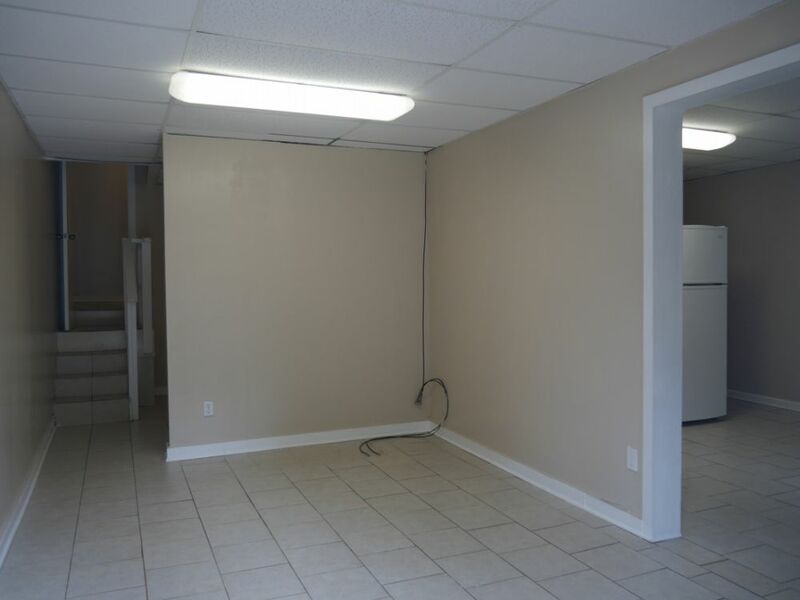 215 Buchanan St Bremen, GA 30110 | Vision Properties & Associates, Inc. 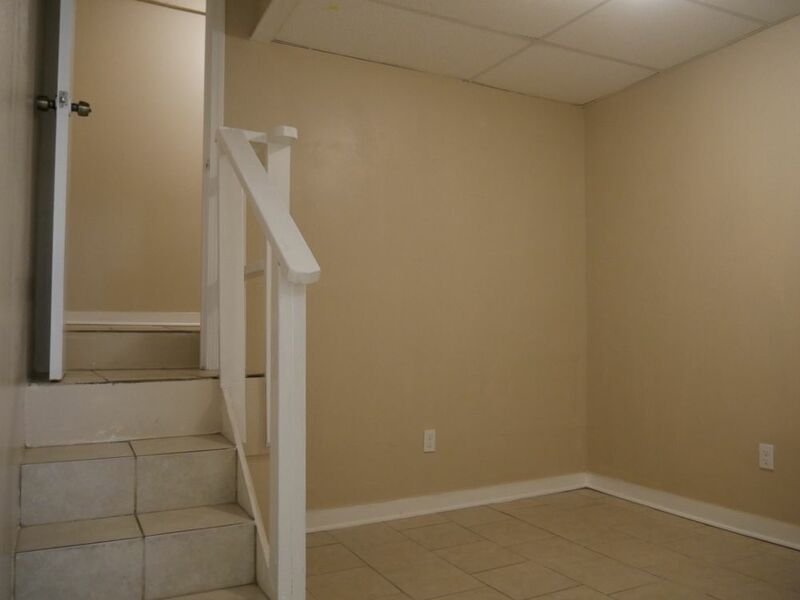 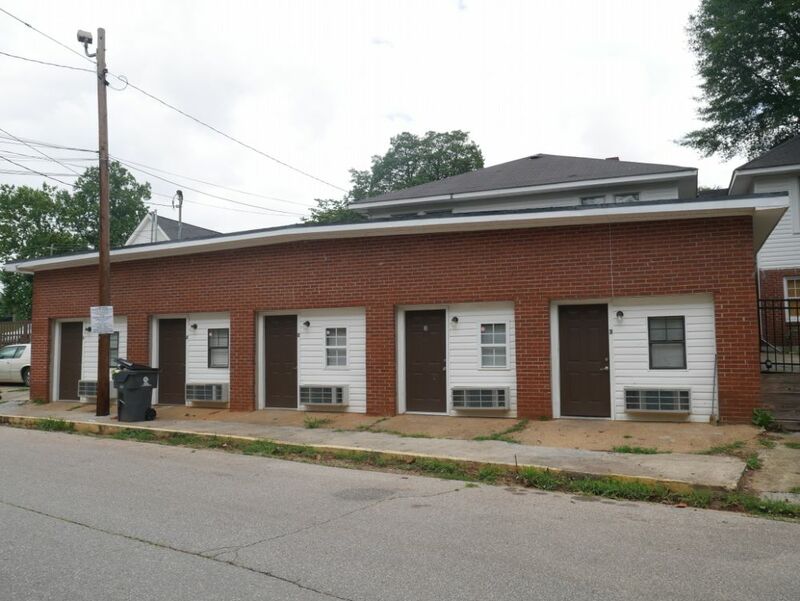 Walk to Downtown Bremen from this cozy 2 bedroom/2 bathroom apartment. 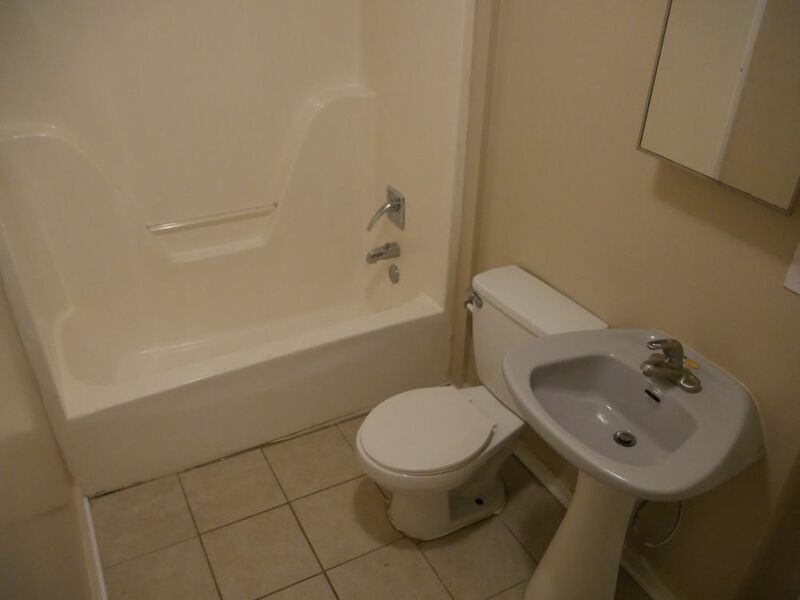 Each bedroom is connected to its own full bathroom. 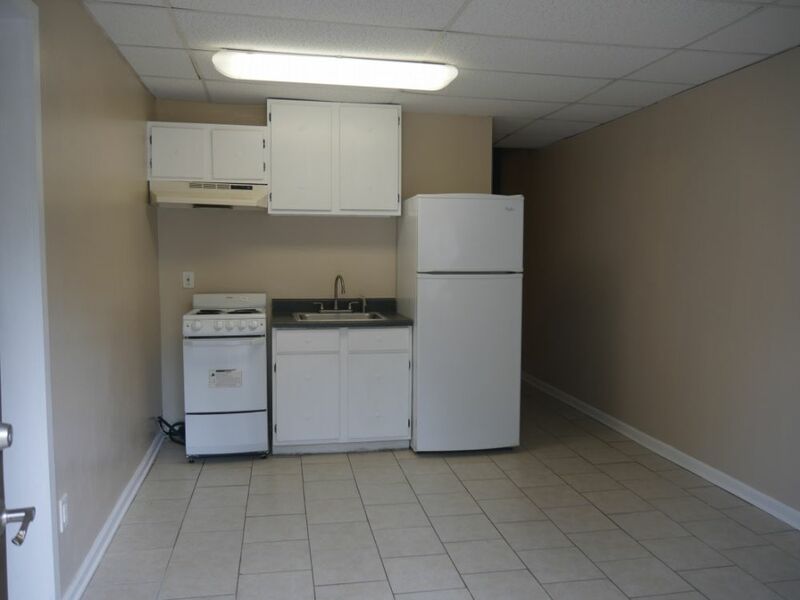 With an open living room and kitchen, $35 Water fee. 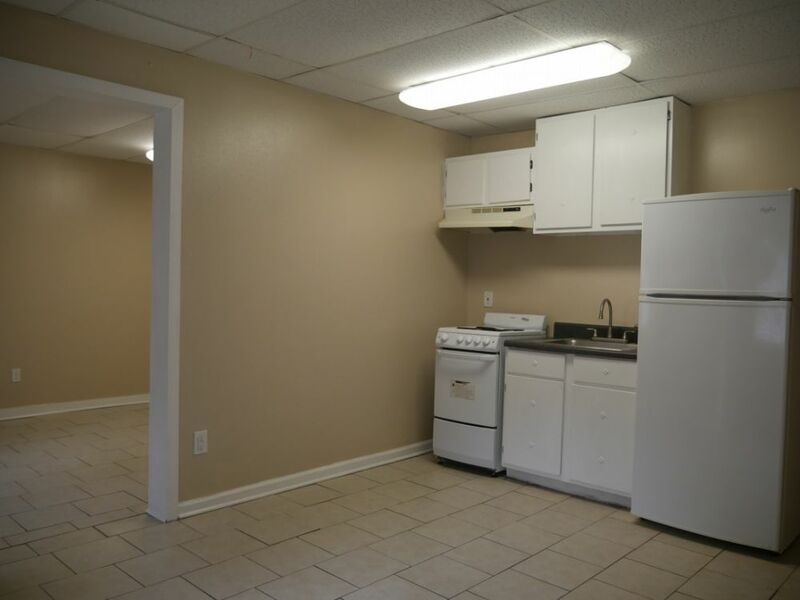 This apartment is only miles away from I-20.